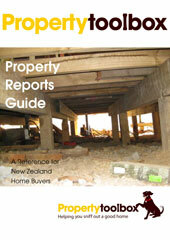 Find out what property reports are before you need one! A Building Inspection, Property Valuation and LIM Property Report are part of the house buying process. Find out what these are, why you may need them, when to get them, how to get them, what to do with them, and how to choose a professional to help you.